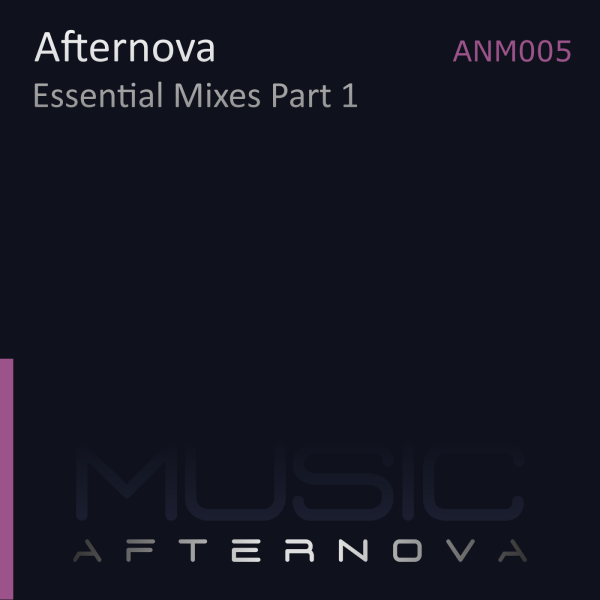 The long-awaited EP from Afternova named Essential Mixes Part 1 is finally here. The EP contains brand new versions of Way Of Life, Integrity and Watching The Stars, and the tracks have really been lifted to the next level! The common denominator among them is the memorable and powerful melodies. This is what we believe trance is all about! Do you want three FREE tracks? Copyright © Afternova Music 2008-2019.